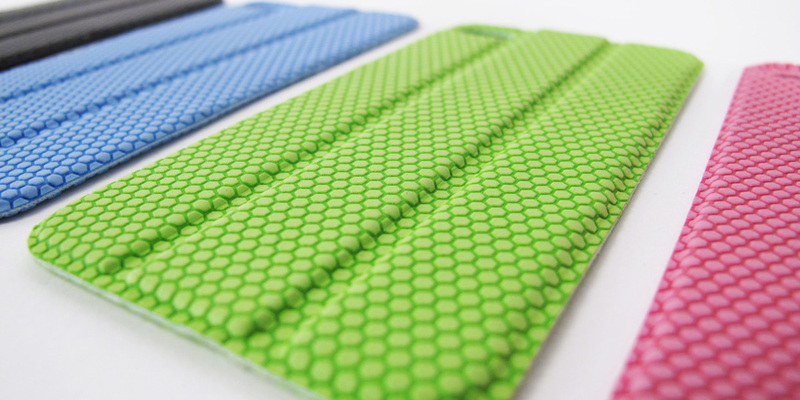 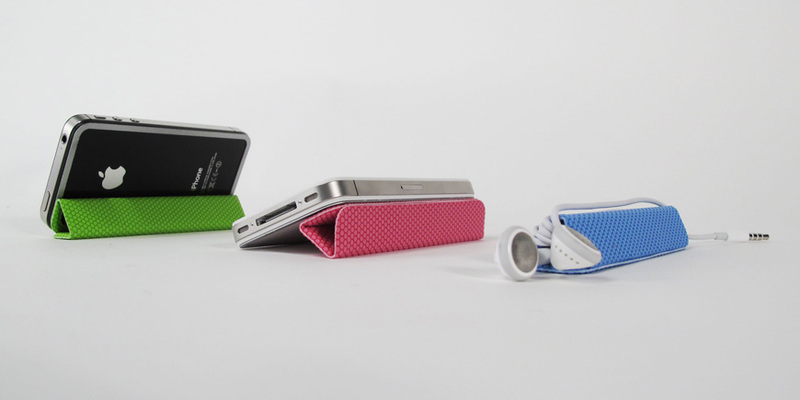 TidyTilt smart iPhone 4 /4S covers are Available now in Kuwait for KD20. 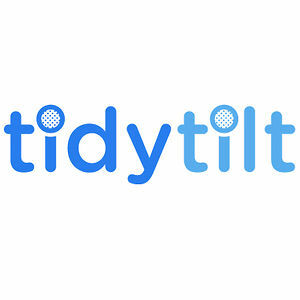 TidyTilt come in Blue / Green / Black /Pink. 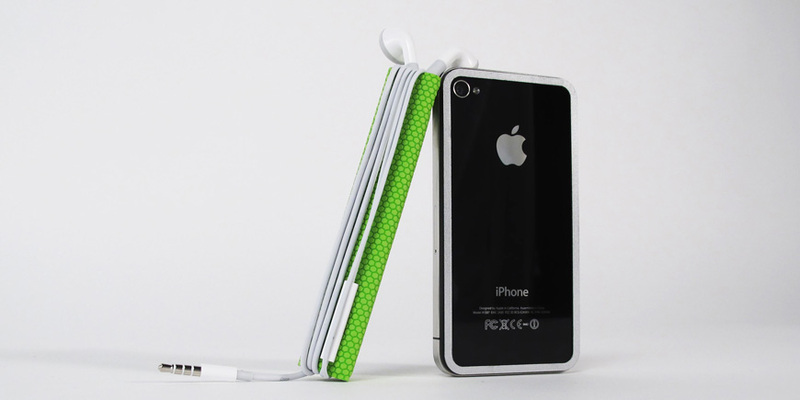 Yes we are in kuwait just call us: 94019832 and we will deliver it to your home.